Whilst Managed Direct is refreshingly straight forward and intuitive to use Landmark IFA Limited are always here to answer your questions and provide support, information and guidance. We also always remain on hand to offer you full financial advice should you need it (such as when taking pension benefits). There is a one-off transaction fee of 1.5% to process investments and then a low and fully inclusive annual management charge of 0.87% and Landmark IFA Limited's 0.3% annual support fee. These charges may not sound much higher, but on a £50,000 investment you will lose up to £1,413 over 5 years, £4,936 over 10 years and a staggering £18,790 over 20 years. Alternatively, someone starting investing today at constant £200 per month for 40 years would lose up to £58,897 to these additional charges. and provided by Intelligent Money. 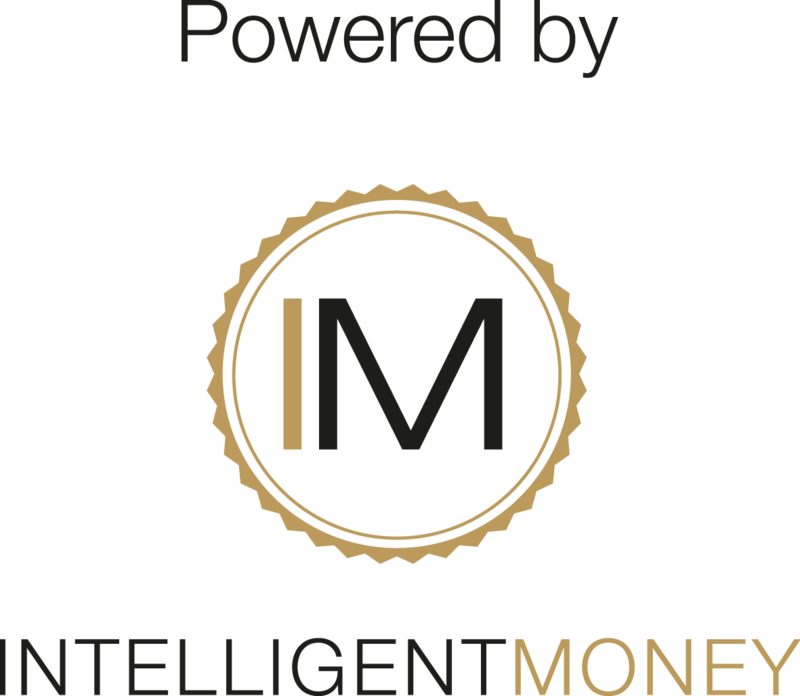 Landmark IFA Limited and Intelligent Money are authorised and regulated by the Financial Conduct Authority.